You must be well-versed with probiotic foods and how they support the digestive system. Probiotics are living bacteria that thrive inside our gastrointestinal tract. These are called good bacteria and can be sourced externally through the cultures of fermented dairy products like yogurt, cheese and sour cream. Probiotics are living microorganisms that need to be fed to remain active. Prebiotics – a close but lesser known companion of probiotics – is food for probiotics. Prebiotics are non-living indigestible plant fibres that are used up by the good bacteria in the colon to survive. To sum up, if you are consciously consuming probiotics foods for a healthy gut, it is also important to include prebiotic-rich foods in your diet. The easier way to do so is to simply take store-brought supplements. But, our conscience will always suggest eating prebiotic-dense foods to do the job naturally. 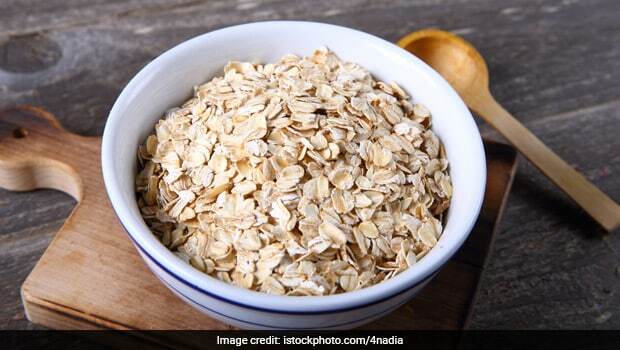 There are many foods around us that contain a good amount of prebiotic fibre. All fibrous foods, for instance, are rich in prebiotic content. 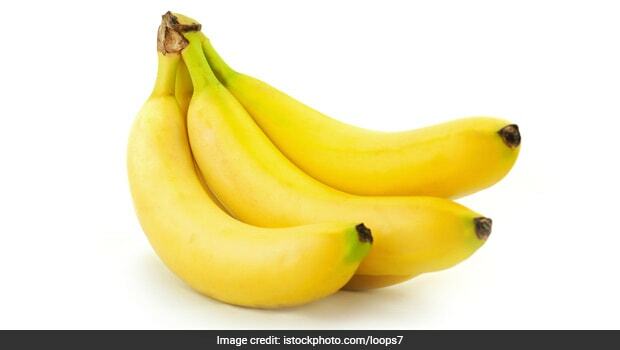 Pick bananas that are not fully ripe. The best way to have your dose of prebiotics is to add bananas to Greek yogurt and have as a dessert. A banana smoothie with yogurt and honey is also a good option. 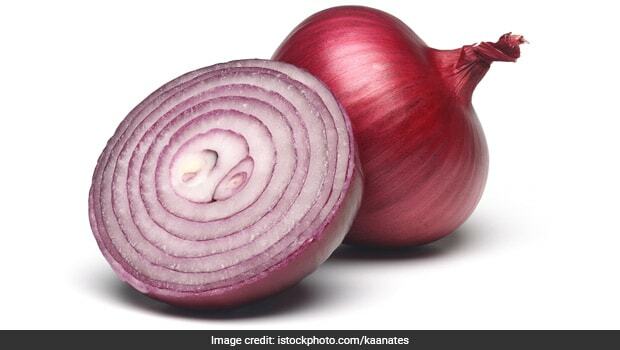 Onions have many antioxidants and the prebiotics present in them help fast breakdown of food. 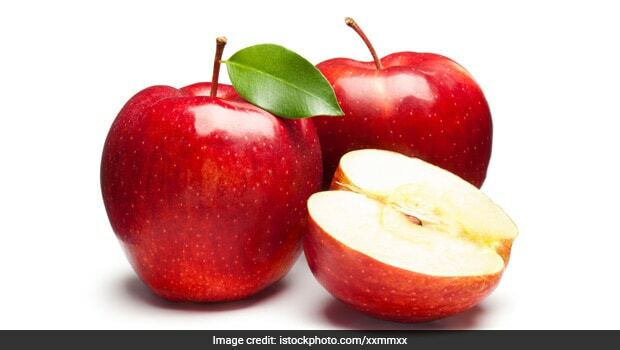 Antioxidants, polyphenols and pectin found in apples not only aid digestion but also improve metabolism and regulate cholesterol. 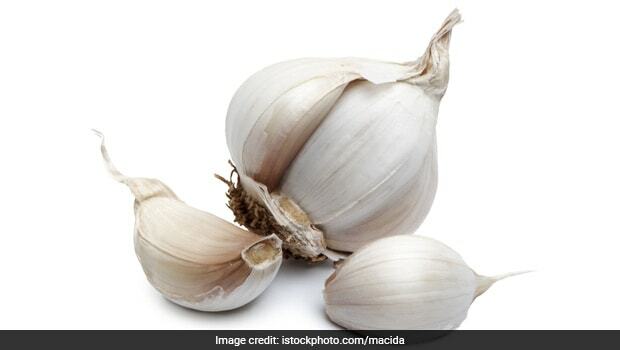 Garlic is best eaten raw. To obtain the prebiotic benefits from this food, try to not cook it. Crush it or mince it and smatter it on your salads, dips or breads. 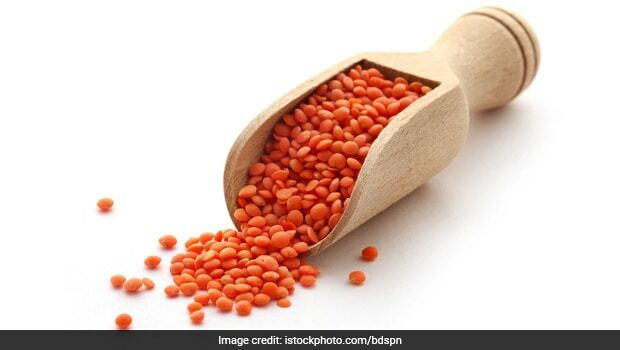 Lentils, especially pink lentils, are a great source of healthy bacteria. In addition to supplying us abundant proteins, this food also helps us in maintaining smooth bowel movements. This cereal grain is rich in beta-glucan, a type of prebiotic fibre that propels the growth of probiotics in the intestines. This one is a versatile food item that is full of fibre and other nutrients that take care of our digestive system and a healthy heart. 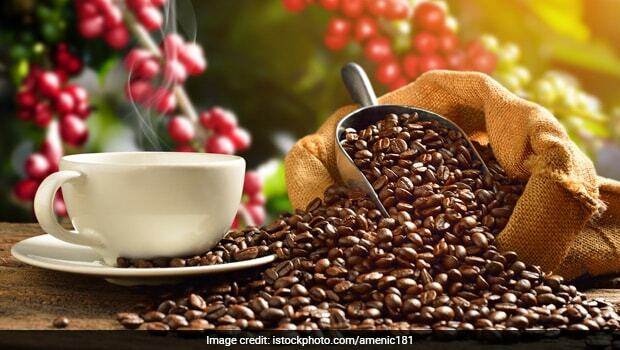 Coffee, which is made of cocoa beans, leads to the production of good bacteria in our body. During the digestion process, cocoa beans produce flavanols in the colon that carry immense prebiotic benefits. 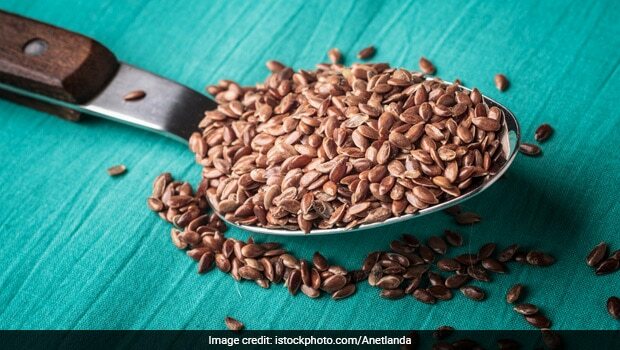 The fibre present in flaxseeds absorb dietary fat from the ingested foods and promote easy bowel movements. 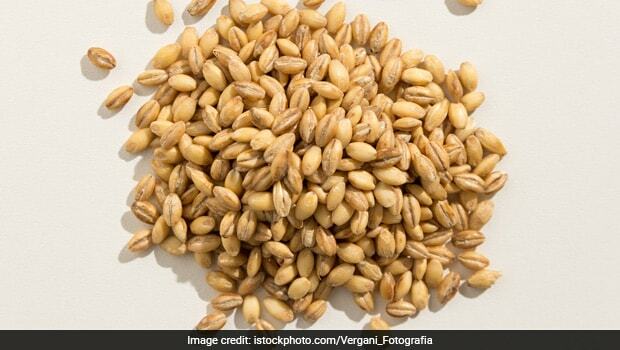 The seeds are also rich in certain antioxidants that control the cholesterol level of the body. 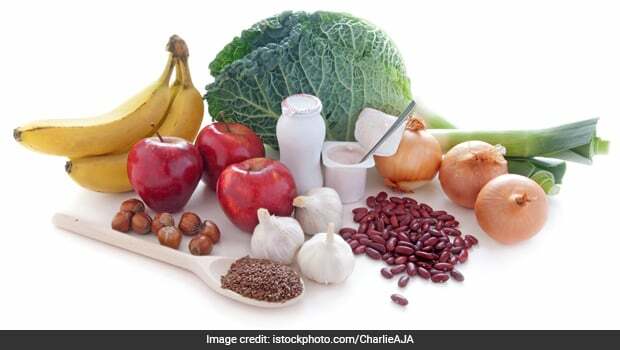 An all-encompassing diet topped with prebiotics goes a long way in keeping gastrointestinal and digestive issues at bay. Try it and your gut will thank you. 2019 FactsQuotes | FactsQuotes by FactsQuotes.